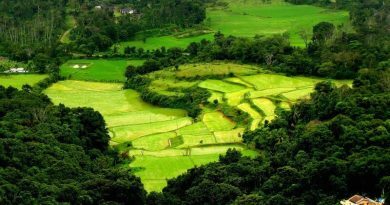 At Go Heritage Runs, we plan run vacations at towns across India with scenic sites of cultural and natural heritage significance. 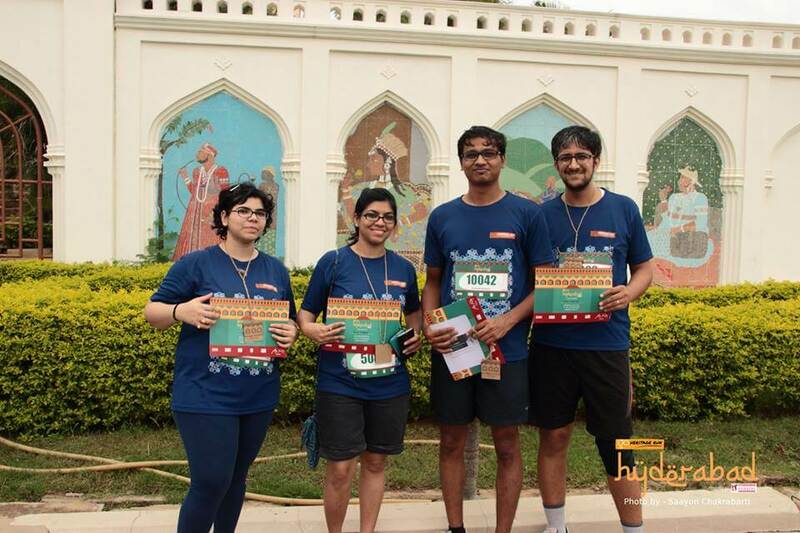 Go Heritage Run – Hyderabad, held on Sunday, the 24th of July deviated from that script* in that we chose to bring our concept of fun runs to a large city with the run starting and culminating at the 390-year old Taramati Baradari. 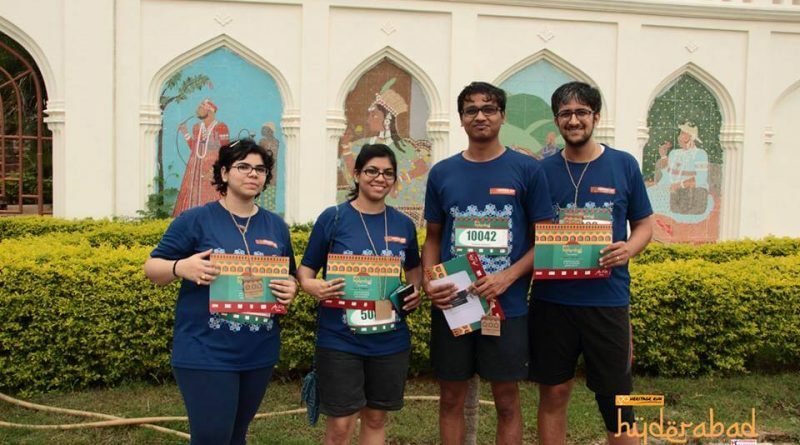 Our run in Hyderabad intended to take residents of Hyderabad to a lesser visited part of town and introduce them to the centuries-old cultural legacy of the founders of the city to fitness enthusiasts. Having witnessed quite a positive response to the free test event along a nearly identical run route in 2015, we were keen on planning a full-fledged event for 2016 in the lead-up to AHM 2016 and our partners Hyderabad Runners quickly came on board with the idea. 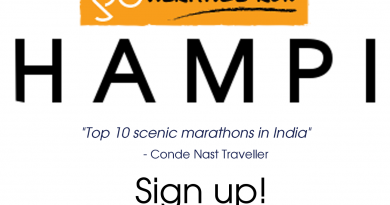 Hyderabad Runners spread the word among the running community in and around the twin cities. and our good friends at iKeva and INTACH also promoted the event among their communities and networks. Our run poster, run t-shirt, finisher medal and certificates and bibs were influenced by Qutb Shahi architectural elements and colors. The geometric floral patterns in the run T-shirt were inspired by Persian windows and the finisher medal is a laser-cut engraving of the front view of the Baradari complete with its doorways and ornate Islamic cornices. 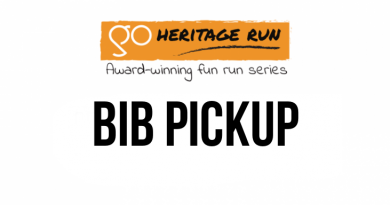 Over seven hundred participants ran across the 5K, 10K and 21K at Go Heritage Run Hyderabad last Sunday. And a few who were preparing for the Hyderabad Marathon ran the 21K – and then some more depending on their individual training plans. The run commenced at the Taramati Baradari, a 12 doorway-ed palatial structure built by Abdullah Qutb Shah, the Seventh Sultan of Golconda, in 1625 to celebrate Taramati, one of his courtesans, and due to the change of run route, participants ran past the Army Golf Course and Parade Grounds before returning to the Baradari. While the Qutb Shahi Tombs wasn’t on the altered run route, all participants still got to experience its beauty on the post-run heritage walk and interpretation session conducted in association with The Aga Khan Foundation and INTACH Telangana. The Qutb Shahi Tombs is on the UNESCO World Heritage Site Tentative List and is a must-see for most tourists visiting the city. The Heritage Walk leaders described the lime conservation process underway at the tomb sites, the due diligence and importance of selecting the right conservation methods, the excavation processes currently taking place, how existing water systems at the property are being rejuvenated to make the area self-sustaining and the interpretation discussions in progress at the site. Linking the site back to the Taramati Baradari, he also drew attention to the fact that while the Qutb Shahi tombs were the burial site of the entire Qutb Shahi dynasty, they were also the burial site of the royal courtesan sisters Taramati and Premamati – indicating the importance and status the position of courtesan implied. Our thanks and gratitude to everyone at the Hyderabad Runners, INTACH Telangana, and The Aga Khan Foundation for making this run and the post-run heritage walk possible. Special thanks also to iKeva and its tenants for sharing their co-working space with us on Saturday at bib and t-shirt distribution. *Due to a last minute eventuality, an unplanned deviation from the script occurred on Run day – The original run routes intended to traverse the Qutb Shahi Tombs and the outer periphery of the Golconda Fort and then return to the Taramati Baradari. The local authorities recommended against this route and we had to plan an alternate route. Better planning could have resolved this sooner. Our apologies to the runners. And we hope the post-run heritage walk at the Qutb Shahi Tombs made up for that.